However, success behind any marketing activity lies in connecting and communicating with your clients. Social media help leverage its huge follower base to connect to specific audience directly. Hence, it gives you a platform to communicate with your customers directly. A planned marketing strategy on social media can help get remarkable success to your business, even driving leads and sales.  Since social media is all about creating community around you in the web media, you can connect to influencers and create awareness about your brand by sharing your content through influencer. You can leverage the power of most common form of marketing i.e Word of Mouth Marketing through your social media community and followers. Social media presence can be obtained free of cost. Though you may have to pay for paid and effective advertising, but you can also get option to promote your useful content free of cost. Also, as compared the expense in offline marketing, social media advertising cost is much lesser. With almost half of world’s population on social media, this can help reach a larger audience with a lower cost. Sharing useful content and video about your products and services attracts your customers. This increases the chances of people visiting your website and knowing more about you. However, claiming your social media pages in different platform increase your chances to appear in the search result pages, thus increasing organic traffic and generating leads. Reputation building is important. Social media help make that easier and faster. If you are responding to all queries and concerns of your customer proactively, your brand will always get a positive feedback from your customers and they will be visible to everyone for any reference. Social media can be a useful tool in providing effective customer service. Since, it enables one to one communication with your customers, the responses can be more personalized and quick through social media network interactions. Also, the two way communication helps understand customer queries clearly and suggest right responses instantly. As per a report, 53% of small business use social media as a communication tool with their customers. In simple definition Organic Reach is the total number of people who have seen your social media post without you paying for it. Similarly Paid social media reach is the number of people who saw your post after running some paid promotion or campaign or boosting a post. Though the numbers are decreasing at a faster rate and we can’t expect it to be better in the year 2019. 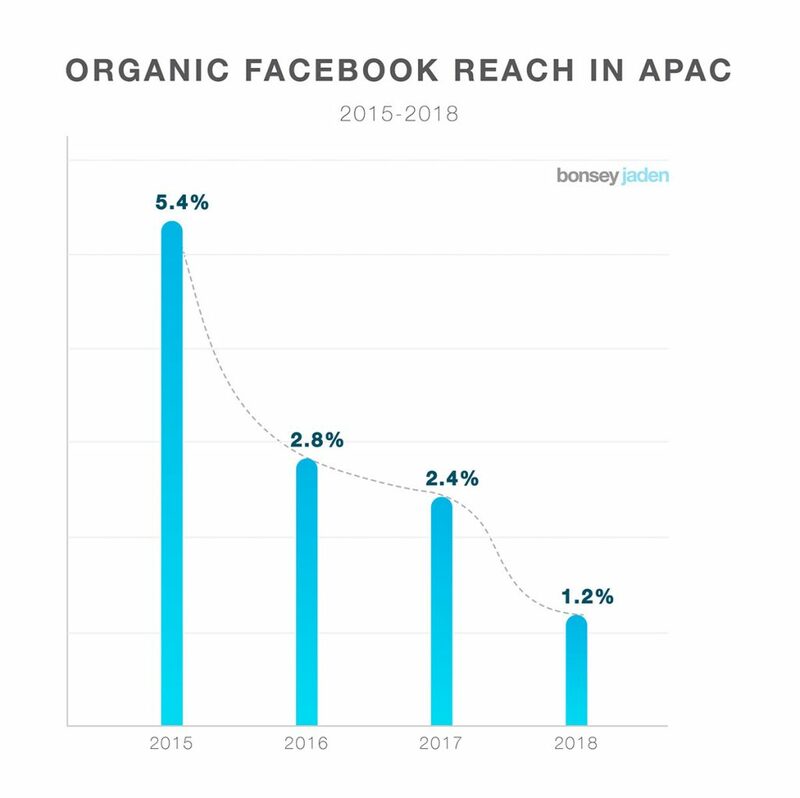 But, there is still hope for organic reach by following several social media optimization technique and constantly increasing the engagement rate. Engagement rate has a direct correlation with the reach. If your engagement rate is higher, the probability of it reaching a larger audience increases. So What can be your Social Media Optimization strategy for Organic Reach? What are the current social media platforms you are in? Do you have an optimized profile in all the networks? Are your internal employees aware about your social presence and acting as a brand advocate? Have you checked the effectiveness of all the platforms? Any of the platform successfully generated ROI in the past? Once you have answers to all the queries, you are close to create a workable objective for your business. Age, Gender, Location, Income level, Job, Industry type, Interests, social presence etc. Before jumping into any social media platform, you need to define a clear strategy about your objective and expectation from social media. It should clearly state how much time and money you want to spend on brand awareness, how much on lead generation, how much on engaging your existing client etc. Now you are ready to make a social presence, so make a plan to create amazing catchy content that will keep your customers engaged. Also, make sure your content is not similar always. It has to cover all aspects of your business rather than just advertising your products and services. Generally content are very specific to any company and varies from company to company. Hence, before choosing any content type, make sure the content type makes sense for your industry and it can engage your customers. Also, once you have content, posts, videos, campaigns executed, you need to have a tracking mechanism to track and analyze their effectiveness. This helps you choose the right social media platform and right content for your business that can give ROI. With the fast implementation of AI driven technology, social media platforms are trying to adopt AI to enhance customer interaction. This enables companies to offer more personalized experience to their customers through following the customer patterns and interests. Applications like Chatbots, optimized ads are a part of this. Gone are the days, when people used to like content and images created artistically. These days customers are more interested in true stories which are happening at the moment. They can be behind the scene pictures, videos, storytelling by some influencer in the organization on topics that matter to people, not the brand. Year 2019 will be the era of influencer marketing. Every business will have to identify their brand advocates and focus more on Influencer marketing. This is because of the growing interests of customers on true stories and suggestions by people. The trend in 2019 is to focus more on video content rather than pictures. its better to create short and crisp videos about your daily business life, employees, events, client experience and market them in social media. It gives an authentic preview of your brand, people and customer experience and customers trusts it even more. With the growing demand of mobile view of social media, your content has to accommodate the same. Your content in every platform has to be specific to their recommended size. This gives a professional image to your brand and content and are more likely to get response. Also, video contents need to be short and crisp so that your mobile fans stick to it. Moreover, there is no rule set in stone for an effective social media marketing strategy. Also, there is no specific platform or tool that can help you achieve the right ROI in the long run. However, in social media marketing, you have to try different techniques, types of posts and platforms to find the right strategy that suits your business. If you want to create more useful, helpful and actionable insights from your social media presence, you can get in touch with our experts at TIKITECH. Follow us on LinkedIn, Facebook, Instagram and Twitter to get regular insights on various technological advancements that’s useful for your business.